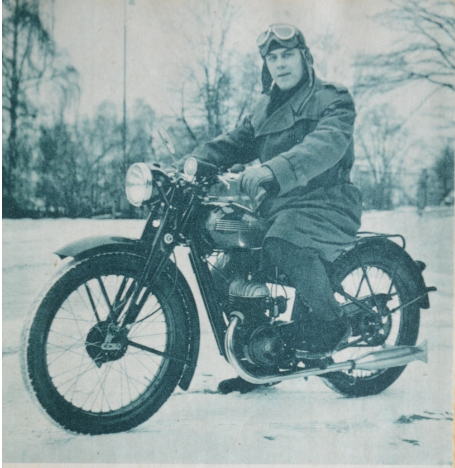 HUSQVARNA ANGEL WING…THE LITTLE BIG BIKE THAT OPENED UP THE ROADS FOR ALL! 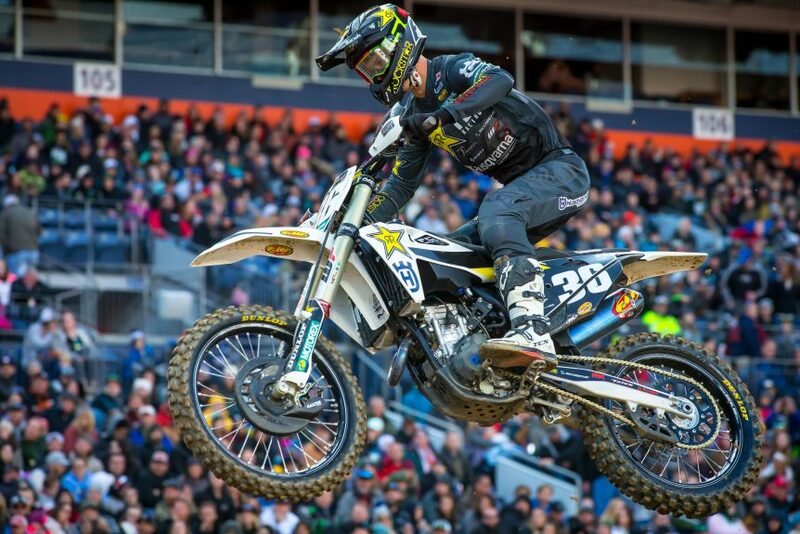 ROCKSTAR ENERGY HUSQVARNA CAPTURES A PAIR OF TOP-5 FINISHES IN NASHVILLE SUPERCROSS! 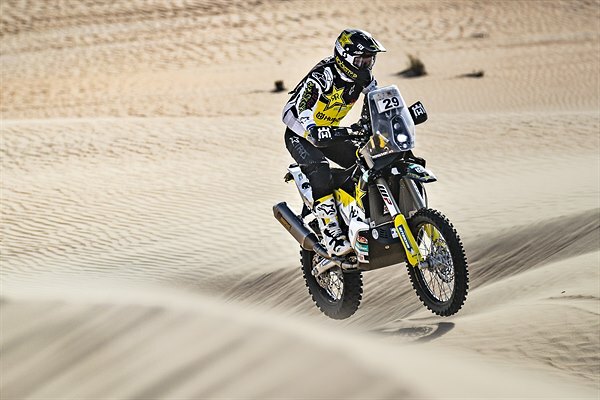 ANDREW SHORT FINISHES 5TH ON HUSQVARNA IN ABU DHABI DESERT CHALLENGE! 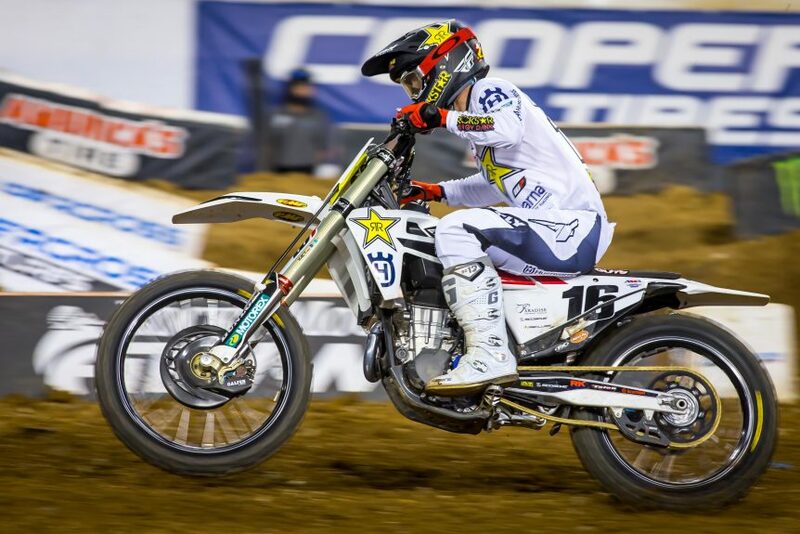 ANDREW SHORT 3rd FASTEST ON HUSQVARNA FR450 RALLY BIKE IN ABU DHABI! 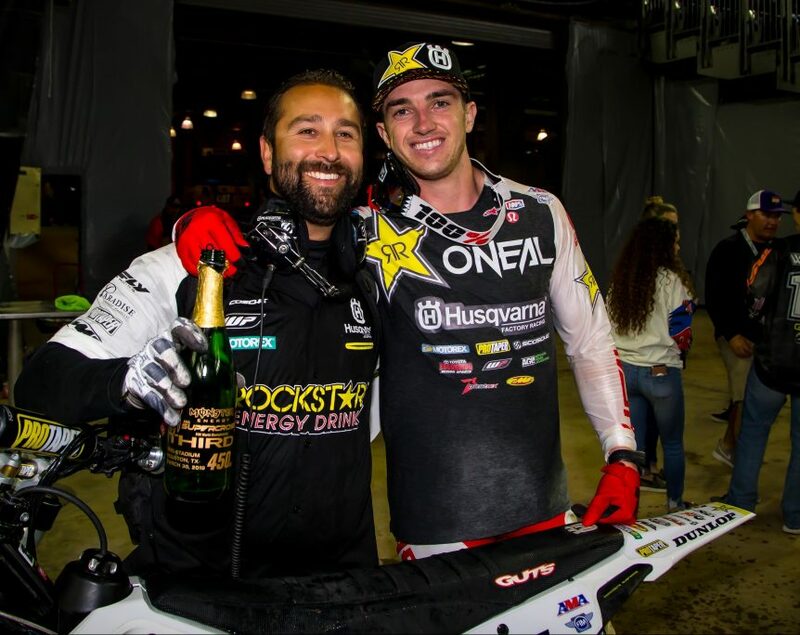 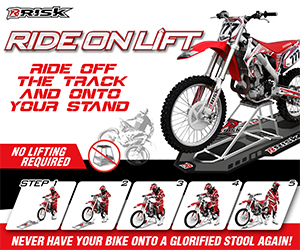 DEAN WILSON EARNS FIRST PODIUM OF THE SEASON AT HOUSTON SX TRIPLE CROWN! 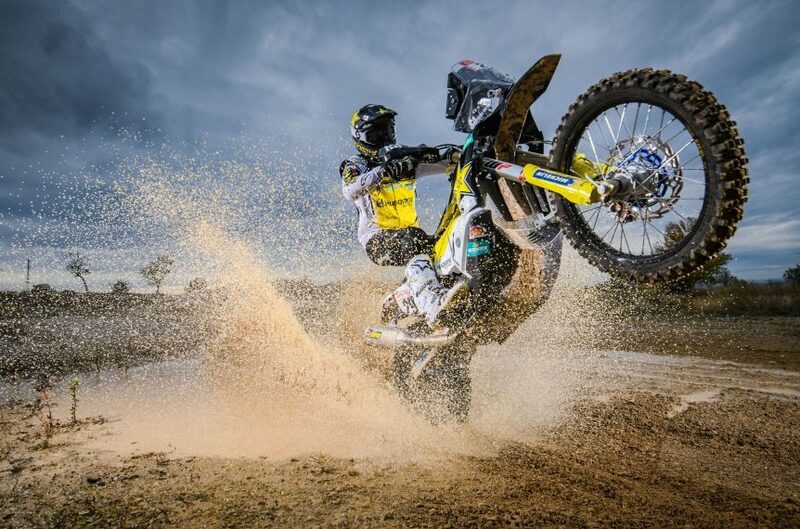 ANDREW SHORT SHOWS HIS DESERT SKILLS IN ABU DHABI ON HUSQVARNA! 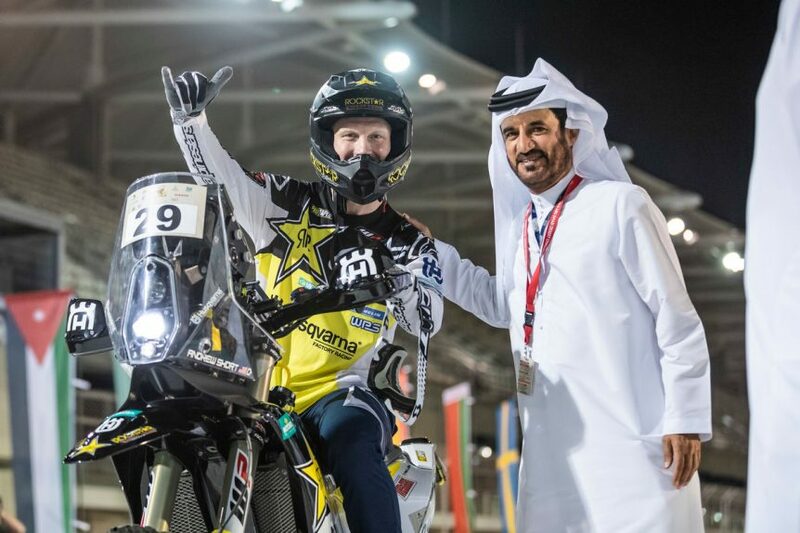 ANDREW SHORT HEADS TO ABU DHABI WITH HUSQVARNA FR 450 RALLY BIKE!